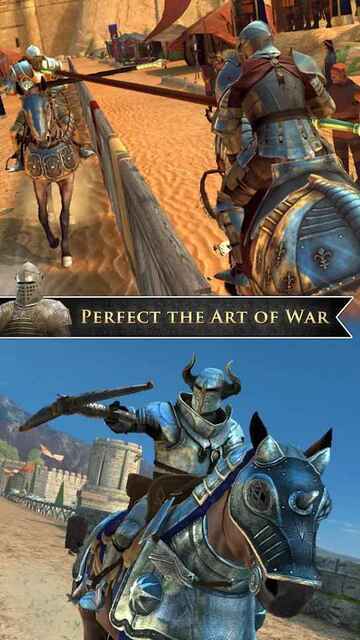 Gameloft is a popular publisher of mobile games and it has been for quite some time. On Android, the company is mostly known for games like Asphalt. The company does make many lightweight games for more budget-friendly devices as well though. 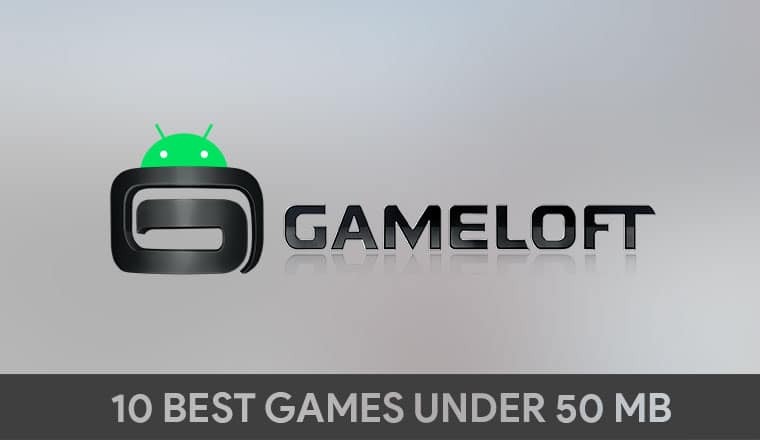 So here are 10 Best Gameloft Games under 50MB. Little Big City 2, one of the best Gameloft games under 50 MB, is a classic city building game and as you can tell, a sequel to the original game, Little Big City. The game puts you in charge of an entire island where you work closely with the Mayor to build the city of your dreams. Throughout the gameplay, the game puts you in tricky situations but you also get advisors to help you out of them. This keeps the game interesting in case the city building starts getting stale. Age of Sparta is a game that spans across two genres: City building and combat. The city building part of the game is mainly focused on earning money through various income buildings. The earned money is then used to create everything from units to faith buildings which are used in the combat part of the game. If this sounds familiar it’s because it is. The game is a lot like Clash of Clans at its core. The popularity of the latter has inspired many games like it, and Age of Sparta simply puts a new spin to it. There’s also a campaign mode which dumps a load of text on you over and over to explain the context. At least that’s something you won’t find on Clash of Clans. The game size is a mere 21 MB so it’s also quite lightweight and definitely under 50MB. The famous TV show now has its very own time management game. Remember the days you drifted away with Captain Stubing, Julie, Gopher, Doc, and Isaac? Relive those good old times in this brand new GameHouse Original Story. The Love Boat is based on the magical 70’s and 80’s show of the same name. The game picks characters from the show but presents a brand new comic and romantic stories that you help create, not just watch. What it essentially is though is a time management game. 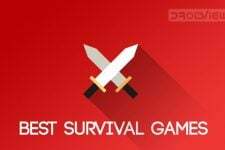 So whether you’re a fan of the show or love time management games, there’s a good chance you might like it. Green Farm 3 was originally a game developed by Gameloft for Facebook because farming games on Facebook were quite the buzz back then. Smartphones have stolen the thunder off of many Facebook games since they provide the same fun and functionality with more convenience. This one sets itself apart from the typical Facebook farm sims with an attractive interface and beautifully animated graphics. In terms of the gameplay, it is very similar to Farmville. You start with a small stash of cash and a small plot to plan your crops. From there, you just keep growing your farm bigger and bigger as long as you can and want to. Not only is it one of the best Gameloft games but also one of the better farming simulation games out there. 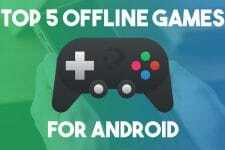 In my opinion, Green Farm 3 is one of the best Gameloft games under 50 MB. Disney Magic Kingdoms will feel familiar to anyone who has played games like Roller Coaster Tycoon, and similar games. The fact that this game features all your favorite Disney characters and attractions will only add to the fun for Disney fans. You don’t have to be a Disney fan to enjoy the game though. In this tycoon-style simulation, game Players help release the amusement park from an evil spell, assign characters tasks, and keep visitors happy. 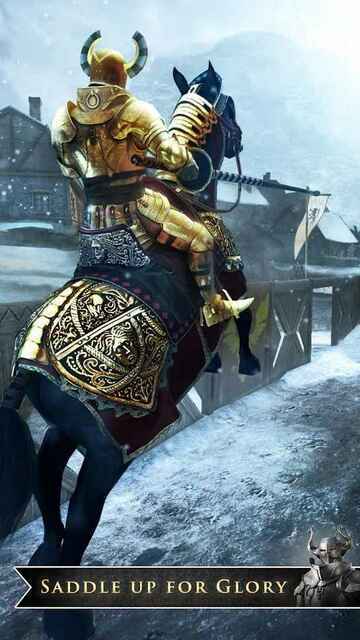 The original Brother in Arms was amongst the best Gameloft games. The third iteration, as you would guess, is an action game but it is described mostly as an arcade shooter. There’s not much in terms of story in this one but if you enjoy some mindless shooting action, the third game in the installment is still decent. Most importantly, it’s an action-packed shooter that comes in exactly at 50 MB so. Therefore, is suitable for most Android smartphones. An infamous poacher and his lackey are threatening animals of the wilderness by stealing them from their families! Your exciting story begins as you head out on safari to rescue wildlife from danger. This is a typical world building game by Zynga but more streamlined compared to Farmville. Like Clash of Clans, the longer you wait, the more cash you receive but you’d want to keep checking in regularly to keep the cash flowing. In this freemium game, you’re driven by the cause of rescuing animals. The challenges guide you toward making more friends, inviting your buddies to play, and there are options to share successes, such as leveling up. Littlest Pet Shop is a game targeted towards kids. 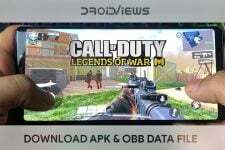 Under 50MB it’s one of the best Gameloft games and it features animated characters from the show of the same name, which is in turn based on a popular toy line that your kids might already be familiar with. Even if they aren’t, they’ll sure take notice of them after playing the game so be ready to shell out some cash on real-world toys. The game is a series of mini-games concerned with the pets you collect in-game. You collect them, feed them, play with them, all the usual pet game stuff. It’s not often that you see a re-skinned version of a popular game which actually does something new. Riva Knights is, simply put, a CSR-like drag-racing game where you just have to touch the screen at the right time to get speed boosts. After a while, you enter the aim-mode where you control the lance and try to hit as close to the target as possible. 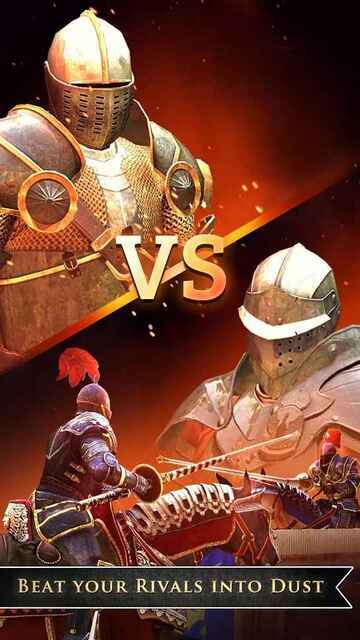 Rival Knights is undoubtedly one of the best Gameloft games under 50 MB that is available for Android in the Google Play Store. Asphalt is not only Gameloft’s flagship title but also a series consisting of some of the best Gameloft games. So it makes sense for them to capitalize on the name with a lighter version of the game. Asphalt Nitro is a mere 35 MB in size compared to the gigabytes size of the original Asphalt game. It’s not the same game but it keeps some of the most loved features of Asphalt 8. Things like fast moving cars, the ability to perform aerial stunts and slow-motion sequences. are all there Some background graphic details have been sacrificed to keep the installation size small. Now, I wind up my hand-picked list of 10 of the best Gameloft games under 50 MB that I think you must try if you’re a fan of Gameloft games.